Since 1987, Hernandez & Schapiro, Inc. – Attorneys At Law has been providing legal representation for individuals throughout the State of California. When you hire our firm, you work directly with an attorney, not with a paralegal or case manager. It’s important to us that we keep in contact with our clients directly and build relationship during the entire process. We will protect your rights and make sure you’re represented fairly. At Hernandez and Schapiro, Inc. – Attorneys At Law, we offer legal representation in a number of different areas of the law for our clients in southern California. Our practice areas include personal injury (car accidents, motorcycle accidents, truck accidents, third-party workplace accidents, slip and fall accidents and other premises liability cases, and product liability matters), workers’ compensation, and Chapter 7 bankruptcy. David Hernandez Jr. and Mark Schapiro both received their law degrees from Fullerton, California’s Western State University College of Law in 1986. 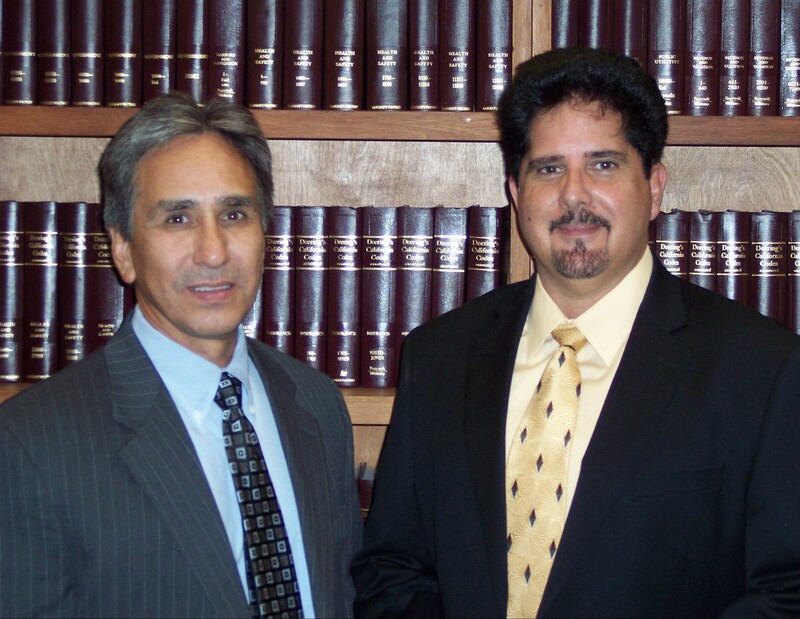 The following year, they opened the doors of Hernandez & Schapiro, Inc. – Attorneys At Law. Take a moment to learn more about our firm’s legal experience and educational background and find out what they have to bring to the table in helping you take on your legal issues. Hernandez & Schapiro, Inc. - Attorneys at Law proudly serves Pomona, Victorville, and the surrounding Los Angeles County, California communities of Long Beach, Glendale, Santa Clarita, Lancaster, Palmdale, Torrance, Pasadena, El Monte, Downey, Inglewood, Santa Monica, Lakewood, Redondo Beach, Lynwood, Carson, Whittier, Baldwin Park, Montebello, Gardena, Norwalk, Burbank, Riverside, Moreno Valley, Corona, Temecula, and Murrieta. 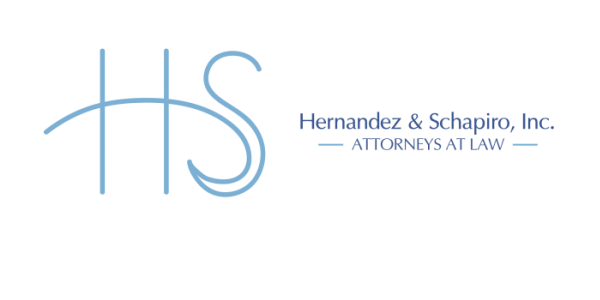 Hernandez & Schapiro, Inc. - Attorneys at Law offers dedicated legal services in a number of different practice areas. These are personal injury (including cases involving car accidents, motorcycle accidents, and trucking accidents, premises liability and slip and fall accidents, medical malpractice, wrongful death, and more), Chapter 7 bankruptcy, and workers' compensation. Information on this website is for informational purposes only, and should not be construed as legal advice on any issue. You should not rely on the simplified explanations contained here for the purpose of pursuing your rights, exercising your obligations, or settling any issue, without seeking personal legal advice from a qualified expert in the state where your case will be handled. The attorneys practice only in California, and cannot and will not provide legal advice that may relate to what the laws of some other state provide.